There are many medications, foods and supplements available to relieve pain. There are syrups, tablets and capsules all with slightly different mechanisms of action. A multilayered approach to pain relief is best. Sometimes fasting is recommended to allow the body to heal. Our bodies heal best whilst in a fasting state and this can help to relieve pain. Medicines which target inflammation are always useful. As are medicines which change how the body perceives pain and which reduce more pain receptors becoming activated. Lastly, there are medicines which block pain entirely. These are powerful and have stronger side effects hence they need to be used sparingly. Supplements such as krill oil and fish oils help to reduce inflammation. Other supplements can help improve health and healing thereby reducing pain indirectly. Let a mobile vet such as myself provide a tailored approach to your pets pain relief. What Is It And What Can It Mean For My Pet? Chronic pain is pain that has built up or developed over time due to underlying disease which has either been diagnosed or remains un-diagnosed. It has a devastating impact on your dog’s quality of life and needs to be addressed for animal welfare reasons and owner peace of mind. If the pain is low level it can often be well controlled with medication, nutrition and supplements. High level pain is often poorly controlled at home and hospitalisation with continuous drip infusion is recommended. This obviously has ramifications in terms of cost, quality of life and the realities of old age. For example, a dog with extensive arthritis and degenerative joint disease throughout the hips, ankles, knees, wrists, shoulders and spine cannot walk without pain. Neither can the dog lie down without pain. Compression of the spine can be overwhelmingly painful and difficult to detect precisely, treat or perform surgery on. The options for this dog have run out because medication can only go so far and it has side effects. Hospitalisation with drip fed pain relief 24/7 is the best option but it is not sustainable long term. It is often difficult for the owner to come to terms with this reality. It is difficult to know where the line is and what is best to do for the dog. This is where a mobile vet is handy as the dog does not need to be moved and the dog’s pain level can be gauged at home. Old age, degenerative joints, arthritis, nerve pain, cancers and un-diagnosed conditions. All causes of pain, the main concern is the welfare and quality of life of your pet. How do we know whether our pets are in pain? 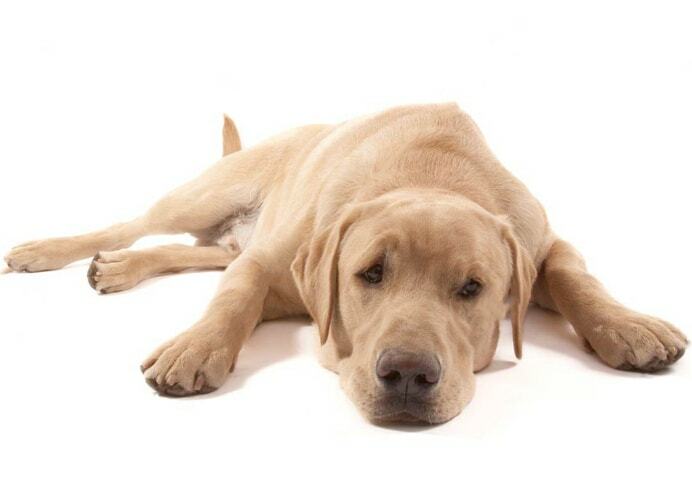 Owners often report a change in behaviour and alertness, slowness getting up, loss of appetite, limping and panting. Dogs will seldom yelp or whine due to chronic pain. Let a vet inform you regarding your dog’s pain level and overall quality of life. Why I am Passionate About It? My childhood was all about animals, nature and outdoor activities. Time spent on our family farms in South Africa provided huge learning opportunities regarding all animals - wild, tame and in between! When farm animals get sick and cannot be healed they are put down without delay. This is not a cruel, harsh act but one out of love and concern for the animal. When an animal is in pain it is obvious to me and very hard to watch. I am passionate about helping that animal as much as I can. I will do everything in my power to heal that animal and curb its suffering. If I cannot do that it is really heartbreaking and disappointing. However, there is zero confusion as to what to do. I do not go back and forth in my mind about it, sit on the fence or leave it for a couple of days. I know what to do. Dogs are my first love and a passion that will stay with me for life. My first dog “Maxi” provided a gateway for me between the human world and the animal world. She taught me that animals have emotions just like us and feel pain. They do however, have very specific needs and these have to be respected. As a child I wanted to keep every injured wild animal I found as a pet. Naively I thought my love for them would be reciprocated and it was! However, eventually their natural, instinctual needs were too strong and eventually they would return to the wild. My grandfather taught me that “if you truly love something you should set it free and if it comes back it is yours”. This is particularly true when it comes to letting go. 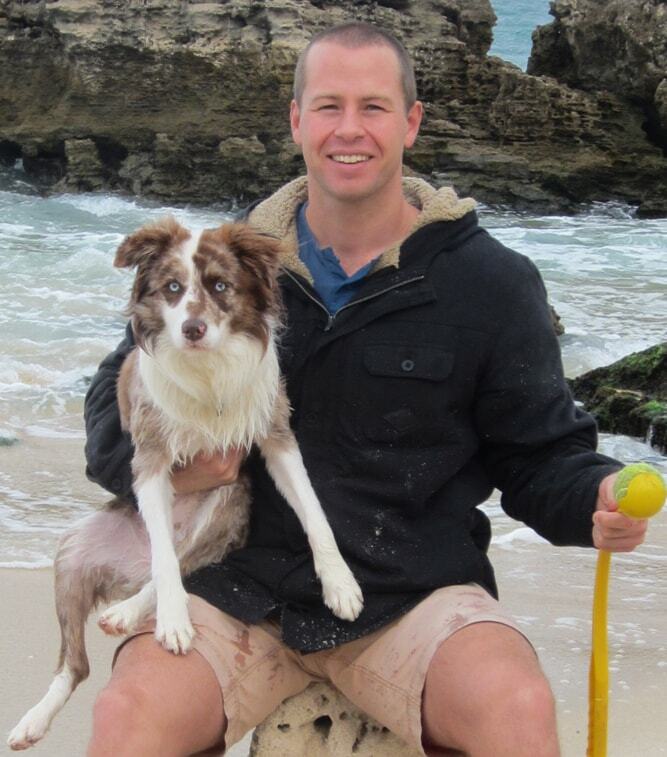 My dog “Maxi” had to be left behind in South Africa when we emigrated and she stayed on my uncle’s farm to the end of her life. I was sad to let her go, but I was satisfied that she would have a full, active life on the farm. And she did! Not only was she very happy and loved my uncle - she came back to me in the form of Mossy! These lessons were taught to me at an early age, particularly around farm animals and wild animals. Somewhere on my journey this became transferable to animals we keep as pets. This is a very hard transition to make. It requires courage, mental fortitude and the ability to withstand powerful emotions. I know that it would be near impossible for a lot of clients to grasp this concept. It only becomes possible for someone who has grown up around animals, followed their lives and experienced what they go through - the good and the bad. Farmers of course understand the harsh realities of life alot better in general than people who have grown up and reside in the city. What I ask of my clients is total trust. My record and experience with animals speaks for itself. Thousands upon thousands of hours working as a vet directly, spending time on our farms and caring for my own pets. Trials and tribulations, some mistakes, some pain, but overwhelming joy at the end of the day! Let me guide you when it comes to what is best for your pet. I prefer a call or text message to my mobile any time between 9am and 4pm. Call 0433915164 today!